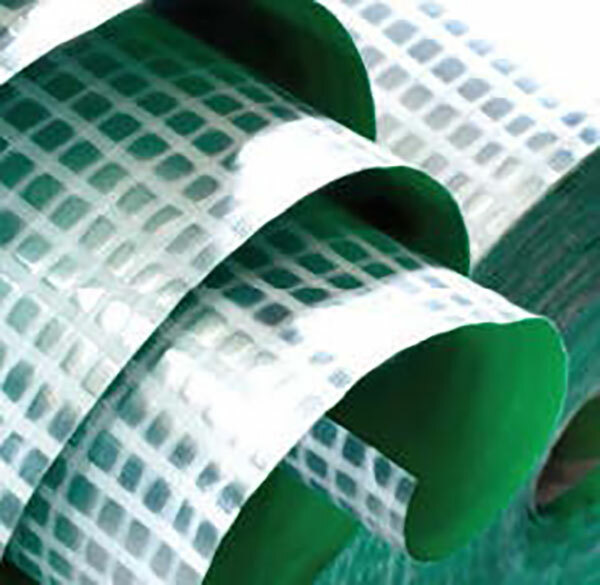 JDP supply a range of Gas Membrane and Venting Systems. Environmental legislation draws attention to the potential hazard of soilbased gases migrating into buildings. In particular Brownfield sites and developments within proximity of landfill sites are more exposed to this risk. Gas Membrane and Venting Systems Methane, Carbon Dioxide, Carbon Monoxide, Hydrogen, Hydrogen Sulphide and Radon are all such gases that could result in high risks to building occupants, therefore preventative measures should be put in place to stop gas migrating into the building / structure. JDP provides a number of solutions to deal with these problems from simple gas membranes to a total active or passive venting and membrane system. The selection of the correct system is determined by the gas regime, venting requirement and building design. This requires specialist knowledge to ensure the appropriate system is designed correctly, JDP in conjunction with leading environmental consultants provide a full package solution from design through to supply of the selected system. Our range of gas membranes can be incorporated into robust gas protection designs that meet the guidelines provided CIRIA 149 and it’s derivative documents including the recentlypublished CIRIA C659 report - Assessing risks posed by ground gases to buildings. In line with manufacturers recommendations for each application.